You cannot deduct legal fees and court costs for getting a divorce. But you may be able to deduct legal fees paid for tax advice in connection with a divorce and legal fees to get alimony. In addition, you may be able to deduct fees you pay to appraisers, actuaries, and accountants for services in determining your correct tax or in helping to get alimony. Your client should consult a tax advisor or tax preparation professional for assistance in determining their entitlement to this deduction. Your client may use your monthly statements as proof of moneys expended in pursuit of tax advice, alimony, or pension division. You may want to consider providing an annual summary of such charges upon the client’s request as a service to your clients. The client may send this to the tax preparer as to assist in determining any possible deduction. You may also direct your clients to look at IRS Publication 504, “Divorced or Separated Individuals” for use in preparing their 2017 returns. This helpful publication is available at www.irs.gov. 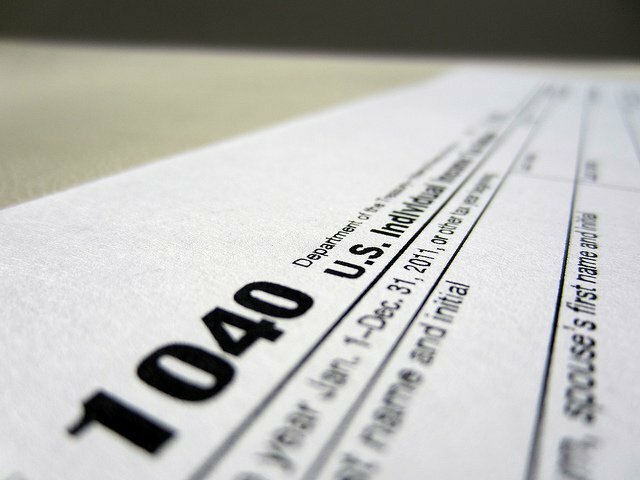 Since tax time is approaching, we wanted you to be aware of some possible deductions for you to take on your tax returns. In general, the Internal Revenue Code allows a deduction (within limits) for reasonable and necessary expenses incurred in the production of taxable income. This may entitle a client to a deduction of some of the attorney’s fees paid to our firm for the pursuit of post-separation support, alimony, taxable pension or annuity payments, and tax advice. Consult your tax advisor or tax preparation professional for assistance in determining your entitlement to this deduction. You may use your monthly statements as proof of moneys expended in pursuit of alimony or pension division. Also, as a service to our clients, we provide an annual summary of such charges upon the client’s request, and this may be sent to the tax preparer as to any possible deduction. Let us know if you’d like to obtain a 2017 summary. There is no charge for this. You may also want to look at IRS Publication 504, “Divorced or Separated Individuals” for use in preparing your 2017 returns. This helpful publication is available at the website for the IRS, which is www.irs.gov.